Berlin Christmas markets opening day. Berlin, Germany. 27th November, 2017. 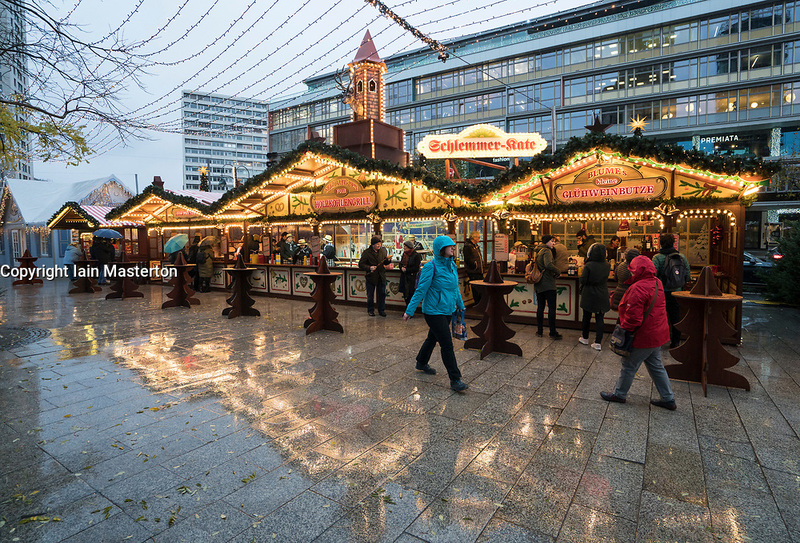 Christmas market starts at Breitscheidplatz at scene of lorry terror attack in 2016. Concrete blocks have been installed at the entrances to the market as a security measure this year.